PLUS, when you join, you will receive a 10% discount code for use on every order from our Shop and on Etsy. ​ Now there's a reason to party with us! These free items and deals are available only to DigiHood members. So come party with us! 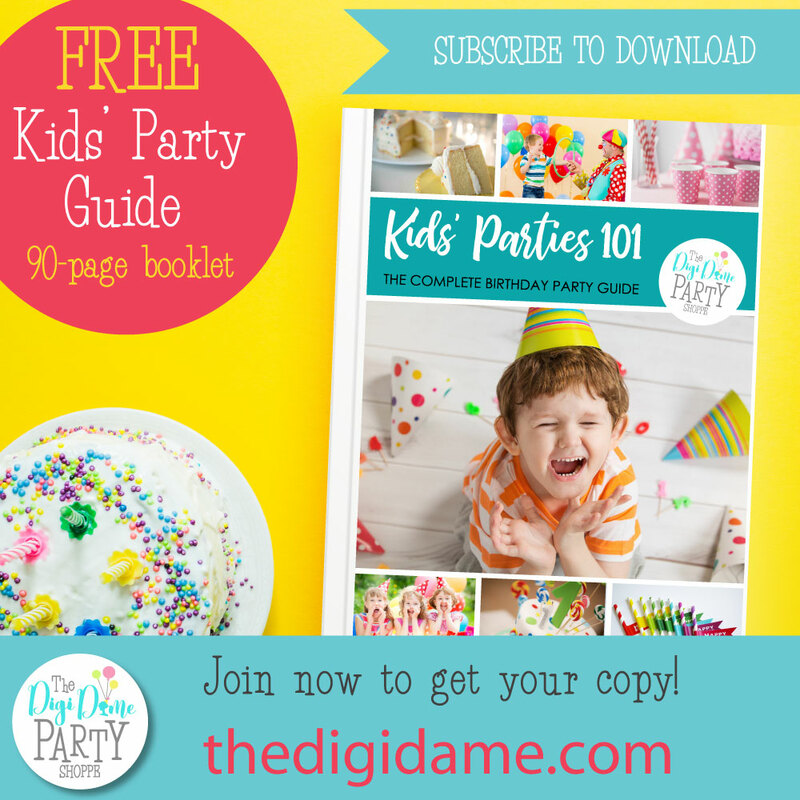 Want FREE party printables? And a discount on EVERY order? When you join our party! Want to create Pinterest-worthy parties, but don't know how? If your answer is YES, you're going to love our FREE ebook. 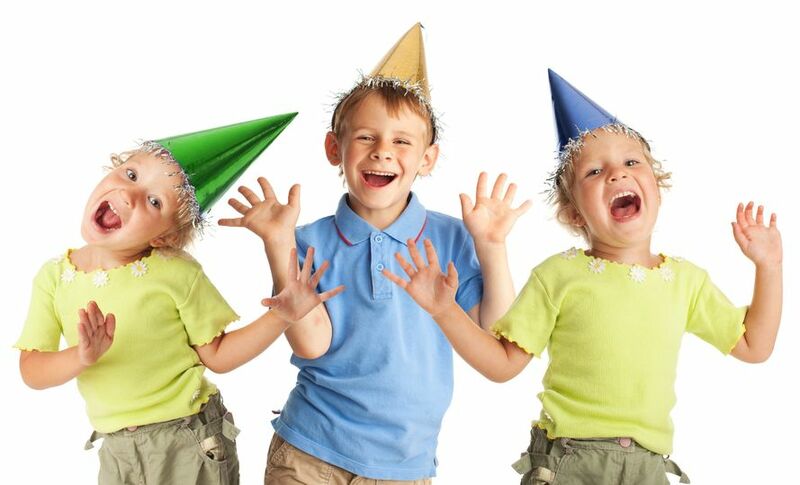 In this complete birthday party guide we show you how to host amazing kids' parties on a budget, stress-free! Join the DigiHood mailing list by adding your name and email address to our joining form below, to receive your FREE copy today!